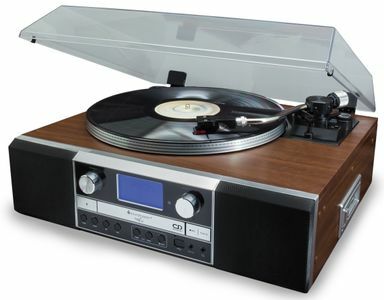 Our company is specialised in products of entertainment electronics and licensed products. 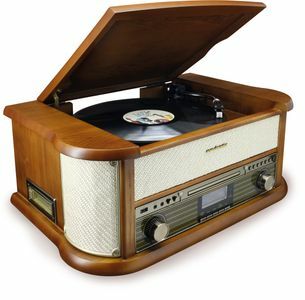 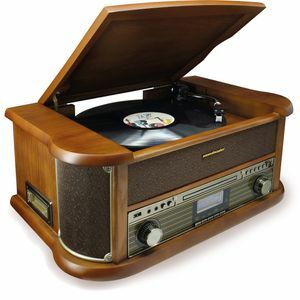 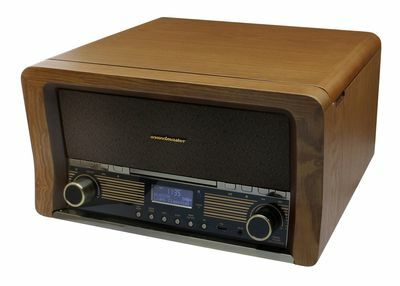 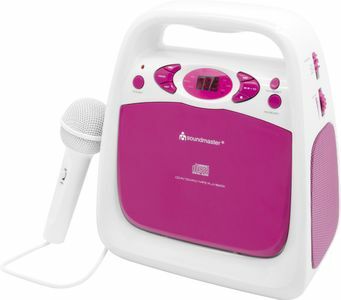 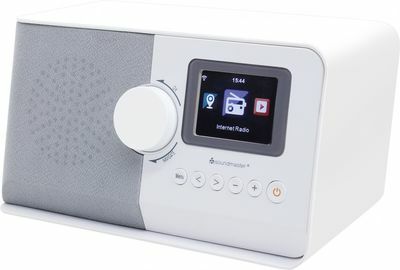 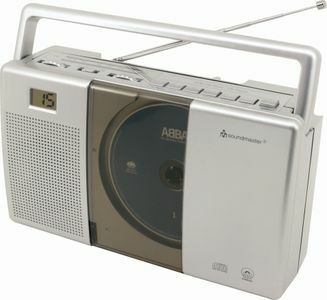 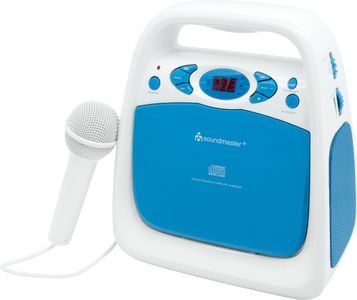 You will find products of the brand Soundmaster as well as retro record players or modern radios. 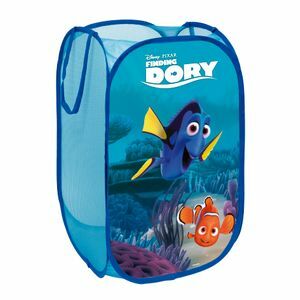 In our world of licensed products you will find different products of the brand Disney, as well as school equipment, bed linen or other textiles. 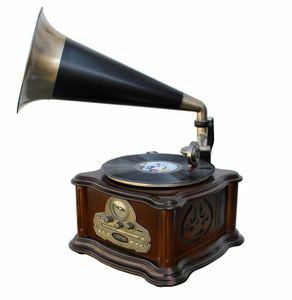 Have fun visiting our onlineshop!